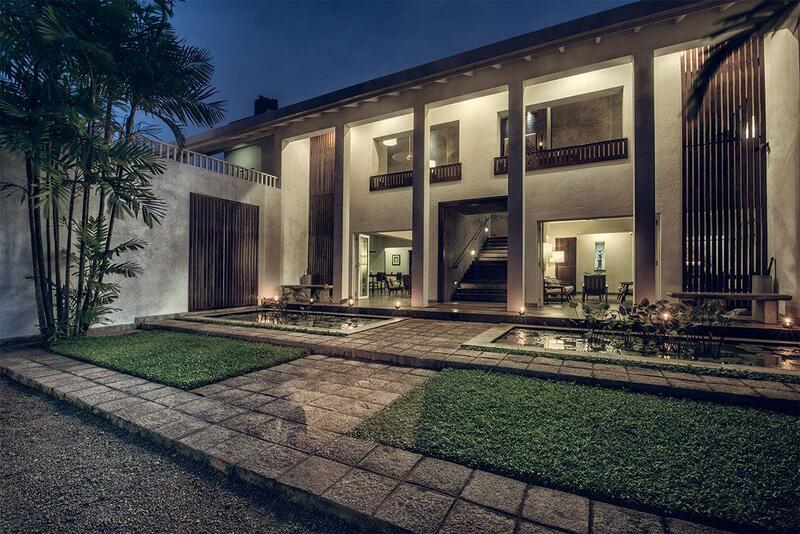 An award winning design, the villa stands tall in a 6 villa development with 24/7 security. There are 6 bedrooms laid out over 3 floors and a large roof terrace with stunning 360 degree views. 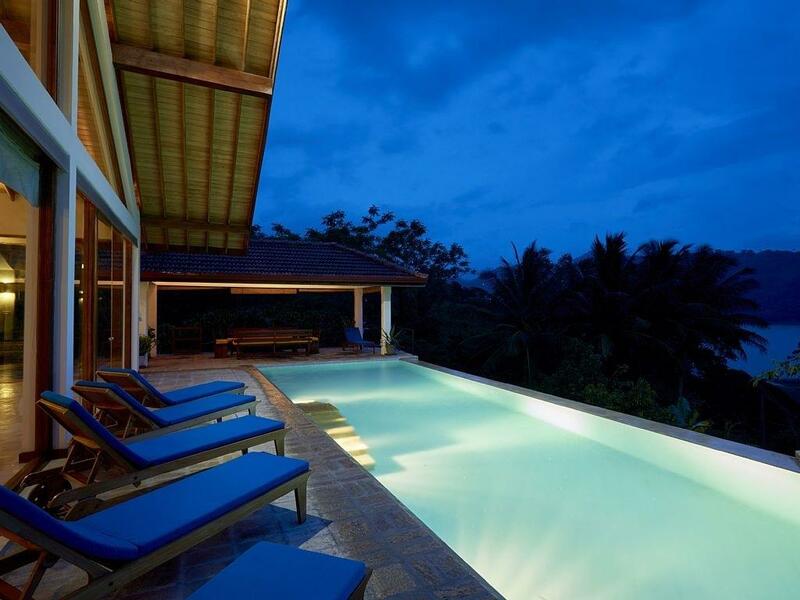 Welcome to Villa 1322 and Sri Lanka – the pearl of the Indian Ocean. Sri Lanka is a must-visit destination, with its historical treasures, stunning scenery and amazing wildlife. The perfect setting for a scenic, luxurious and peaceful stay. As the name states the villa has been constructed to enjoy it's surroundings. Infinity pool overlooks the Victoria Reservoir!